and Socio Economic values in the use of water. Upper Gwayi Subcatchment is a statutory body that was created by act of parliament through the Water Act Chapter 20:24. Our offices are presently housed at ZINWA offices Mhlahlandlela Government Complex, our area of jurisdiction covers tributaries of the Gwayi River from where it starts to the confluence of the Gwayi and Mbembesi Rivers. 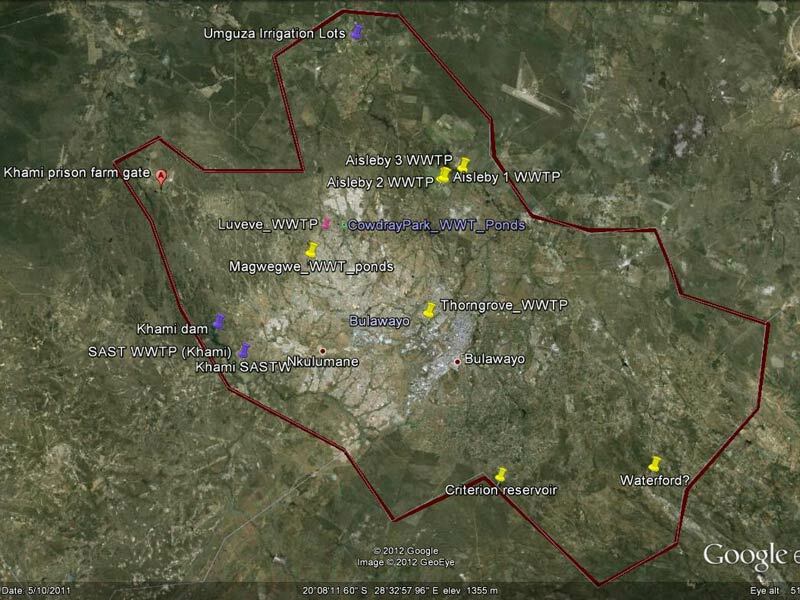 Our area excludes tributaries of the Mbembesi and Nata Rivers which are covered by our sister Subcatchment Councils. The Subcatchment Council does not follow national boundaries but follows catchment areas of river systems; our Subcatchment has different local authorities within its boundaries i.e the City of Bulawayo and the following RDCs Matobo, Umzingwane, Bubi, Bulilima, Umguza, Tsholotsho and Kusile. Loyalty, respect, understanding, teamwork, excellence, integrity, accountability, and world class quality. A permit is a document granting its holder certain rights to water use in terms of the Water Act. To determine the catchment water commitment levels for planning purposes for now and the future. To safeguard water permit holders’ allocations and interests. Any abstraction or storage of surface water for any purpose other than primary purpose. Any abstraction or storage of water for primary purpose exceeding 5000 cubic meters. You can get in touch with us by following us on any of our socials sites or by using any of the contacts provided on our website. 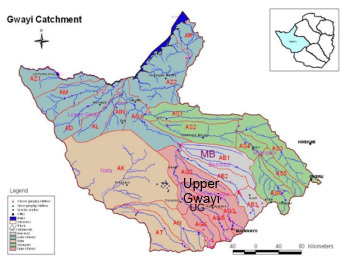 Gwayi Catchment covers the whole of Matebeleland North, part of Matebeleland South and Midlands. The project seeks to end water shortages to the city of Bulawayo. You can click below to view some of our latest projects.